American jazz saxophonist and composer (1926-1967). 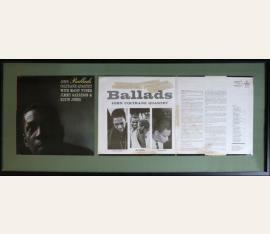 "Ballads". Album with autogr. dedication and signature. No place or date.